Glenfiddich has launched the Cask of Dreams tour, featuring Glenfiddich Brand Ambassadors rolling 12 casks through major U.S. cities, starting in Los Angeles and ending in New York in May. 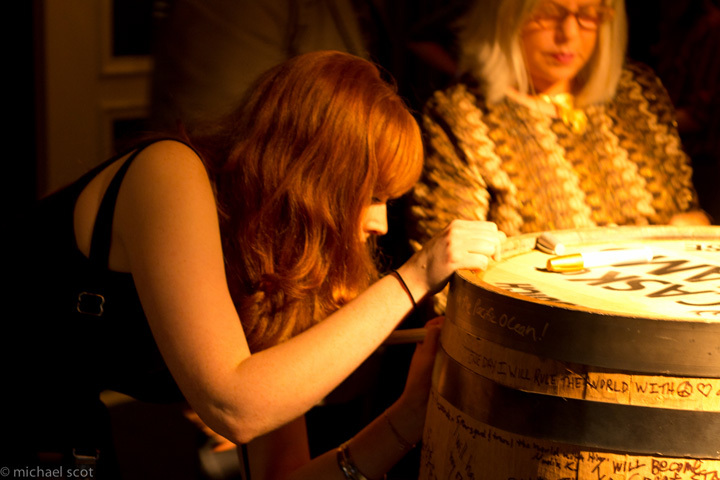 In each city, the Glenfiddich team will encourage people to write their dreams on the empty casks. The inscribed casks will be sent to the Glenfiddich distillery, where they will be used to finish a special limited edition expression of Glenfiddich, which will be sold in the U.S. in early 2012. 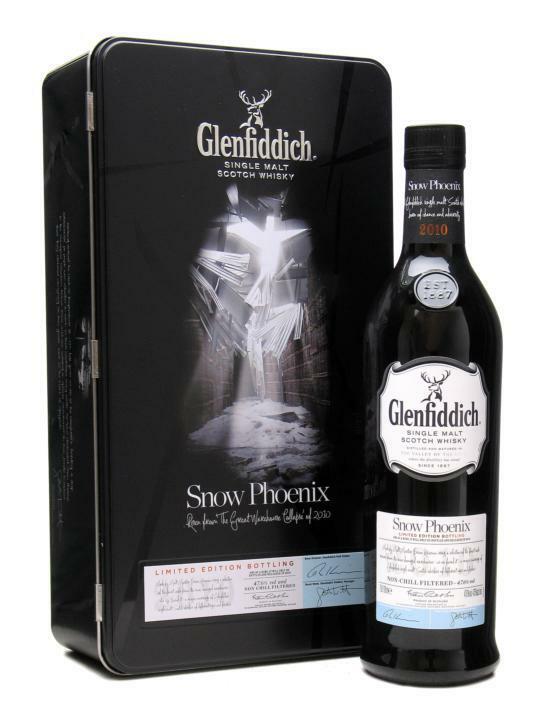 On a brisk evening that felt more like spring than winter, Scotch enthusiasts gathered for a preview tasting of the Glenfiddich Snow Phoenix, a one-time 2010 bottling of cask strength, non-chill-filtered Glenfiddich whiskies of different finishes and ages (from 13 to 30 years).